The NFL and the NFL Alumni Association announced recently that they’ve signed an agreement with a leading long-term care insurance company to provide long-term care insurance benefits to retired NFL players. Mike Ditka was one of the former players who lead the push to get the NFL to agree to provide the long-term care benefits. If there was ever a man’s man, it’s Mike Ditka. He is in the “Top 100 NFL’s Greatest Players“. As a player, his nickname was “Iron Mike”. He revolutionized the position of tight end and helped the Chicago Bears win the NFL championship in 1963. Years later he became the head coach of the Bears and led one of the greatest teams in NFL history to a Super Bowl victory in 1985. He’s one of only two men to win a Super Bowl as a player, an assistant coach, and a head coach. 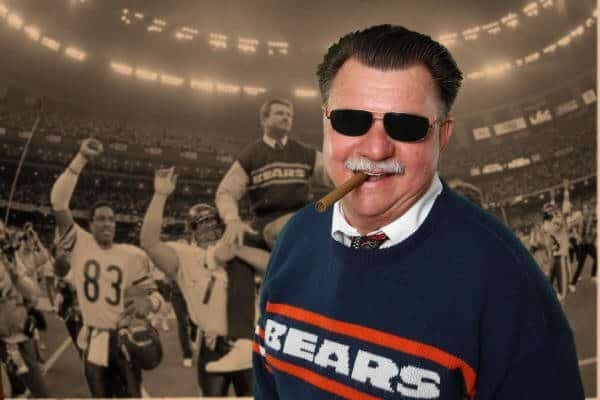 “Iron Mike” Ditka believes in long-term care insurance. Here’s a link to Mike’s biography at the Chicago Bears website. Here’s a link to the press release announcing the new long-term care insurance benefits for the retired NFL players.